Four of the Northwest's top jazz musicians teamed up to celebrate a new release of sax great Cannonball Adderley's band with concerts around Puget Sound. A delightful addition to the group was the longtime drummer in Adderley's '60s band, the charming Roy McCurdy. Swingin' In Seattle: Live at the Penthouse 1966-67 was recorded by our good friend and one the biggest names in jazz radio, Jim Wilke. It's the fourth release of his recordings from the long-gone home for jazz downtown on First and Cherry, and it just might be the best. Vancouver, B.C., saxophonist and jazz entrepreneur Cory Weeds organized the group, the tour around Western Washington, and released the album on his new Reel to Real Recordings. The '60s band included Cannonball's brother Nat Adderley on cornet, Joe Zawinul at the keys, Victor Gaskin on bass and McCurdy holding down the drums. 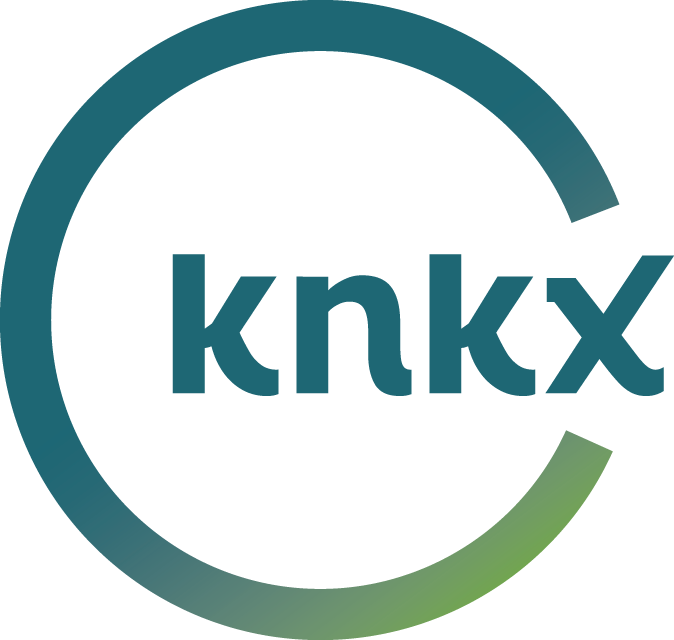 Live in the KNKX studios, McCurdy and Weeds were joined by Seattle stars Thomas Marriott (trumpet), Marc Seales (piano) and Michael Glynn (bass) for a performance heightened by the great songs and the joyful man behind the drums. At 82 years old, McCurdy probably gets sick of people telling him he looks like a 50-something. According to Weeds' liner notes in the new album, McCurdy wasn't sure he was up to playing at his old pace on driving tunes like "The Sticks." But in our studios, the wily veteran was swinging away on the difficult rhythm, a broad smile beaming from his face. McCurdy captivated our studio audience with stories of working with the Adderley brothers, watching their familial in-sync grooves on stage and learning from these jazz titans for 11 years. He also talked about joining the band after nearly quitting the jazz life, and hearing Zawinul's huge hit for the band "Mercy, Mercy, Mercy" for the first time. McCurdy told us how he enjoyed being in late '60s Seattle, especially the bars, nightclubs and restaurants of then-thriving Pioneer Square. Another special guest in attendance was the non-musician star of Swingin' In Seattle, Jim Wilke. The host of Jazz Northwest on KNKX for decades can be heard introducing the band he also was recording for a regular live jazz broadcast on KING radio. Listeners, he told us, would often catch the first set on the radio, and drive to the Penthouse to catch the second set if the band was really cooking. They were cooking in the studios, the younger players and the veteran inspiring each other to a blissful afternoon on KNKX. I know Jim Wilke has more tapes in his collection, jazz fans will put their patience to the test waiting for the next unheard gem to see the light of day. This day was certainly one to remember. On both saxophone and clarinet, Jacob Zimmerman is a versatile musician working with various bands around Puget Sound. For his own group, this master of creative swinging jazz focuses on the remarkable transition from big-band swing to small group bebop in the 1940s. How does a talented young jazz pianist find himself in the upper left corner of the United States? Well, it's a funny story from both sides of the Atlantic. With bassist Carmen Rothwell and guitarist Gregg Belisle-Chi settling into New York City in the past couple of years, trumpeter Raymond Larsen keeps them coming back to Seattle. It had been two years since their last performance in the Northwest, but their musical development shows on their new album "Story Time."